Having been Landlords in our own right since the turn of the millennia, it was a natural step to move into managing properties for other landlords. Focusing on Bishop Auckland and the surrounding areas, we can offer tenants a wider range of quality properties and a professional service. 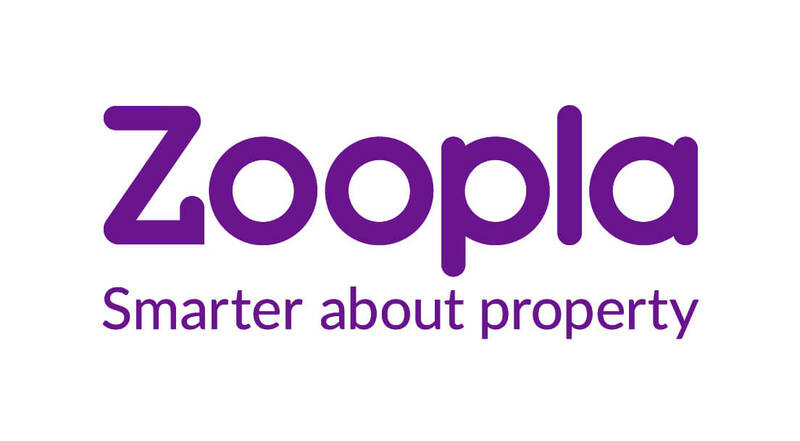 We offer a personal and professional service to all of our Applicants, Landlords and Tenants alike. You can be assured of expert, impartial and friendly services from any of our team. We are proud to say we are genuinely different, but always with our customer’s interests at the forefront of our minds. If you don’t know the area and are worried about finding a property to let in or around Bishop Auckland, or if you would just like someone else to do the leg work, why not let us do it for you? Simple let us know exactly what you are looking for, and we will do the rest. 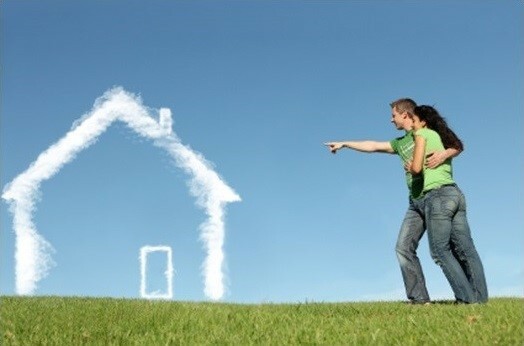 We will actively go out and find the perfect property for you. You will also be at the top of our list when a property that matches your criteria comes on our list. CLICK HERE to visit our property finder page. We, at SH Properties Management take an active role in premier local landlord associations, and we work towards their codes of practice to help improve the services available to landlords and tenants alike. Found a property you love and want to arrange a viewing? Call us on 0330 223 0 225 or fill in the 'Arrange a Viewing' form that can be found at the bottom of all of the property detail pages.